Yesterday I wrote about hanging out in Memphis and going to the Blues Music Awards and Ardent Studios, today I want to give you an idea of a couple of other must-see music parts of Memphis. 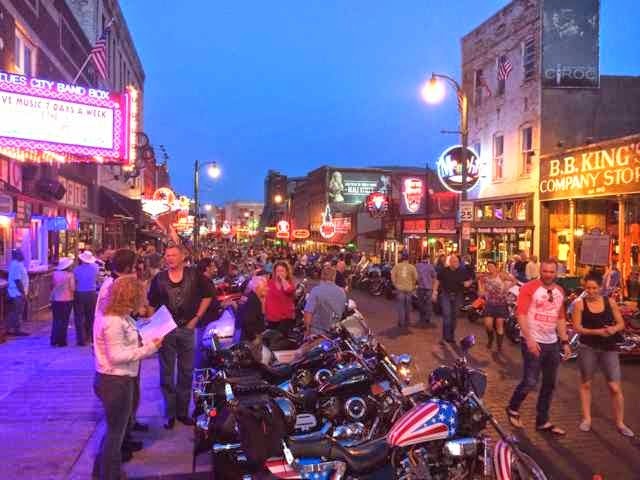 First up is Beale Street, which is about 5 blocks of bars on either side of the street, virtually all of them with music. People can buy a drink at the numerous outside mini-bars and carry it with them down the street, which is helpful to maintaining the party atmosphere. 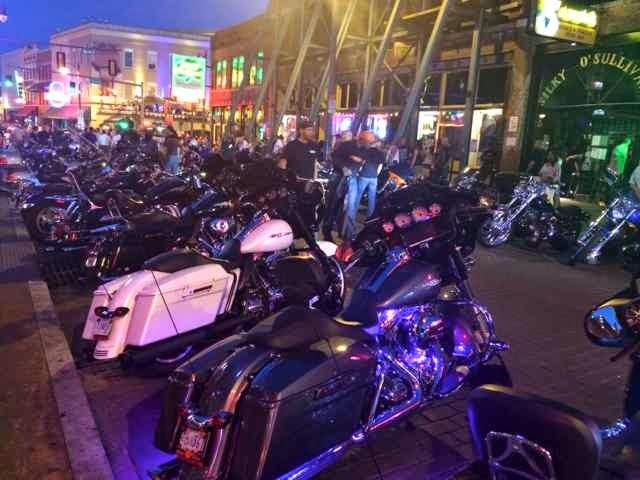 Beale Street feels very much like the French Quarter in New Orleans, except the music is a bit grittier and bluesier. Every Wednesday night (which was the night I was there) it's motorcycle night and both sides of the street were lined with magnificent rides. I can't image what the weekend must be like if it was this crazy on Wednesday. Next up is the Stax Records Museum, which operates at the very same site as the famed record label. On the same location but in a different building is the Stax Academy, which helps underprivileged kids become the next generation of soul musicians. A noble cause if there ever was one. The legendary Stax producer/writer/guitarist Steve Cropper also gives advanced lessons there. 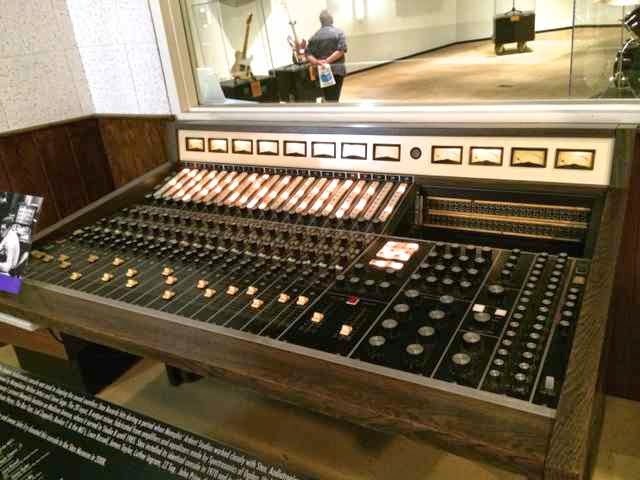 The museum features all the gear that the studio used to make those great Sam & Dave, Otis Redding, and Booker T and the MGs records. Here's the 20 channel Audiotronics console (with Spectrasonics mic amps and EQs) that the studio used. 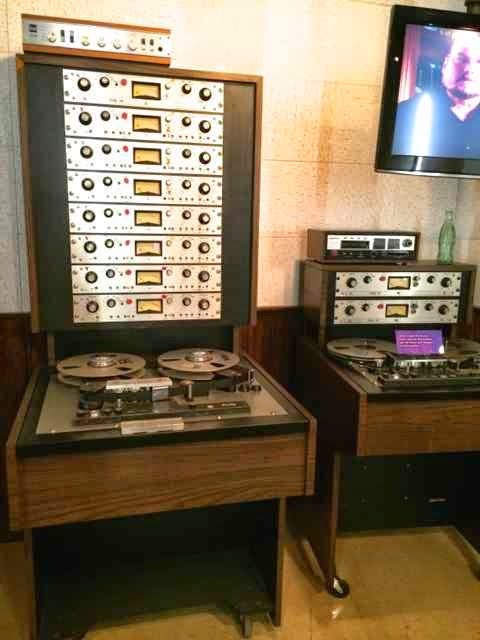 Here's the 8 track and 2 track Scully recorders that captured the Stax magic. This is also the combination that I learned on as well. Once you learn how to make a record on 8 track, anything else is easy! Stax was built around an old theater and the studio utilized some of the movie playback gear as well. 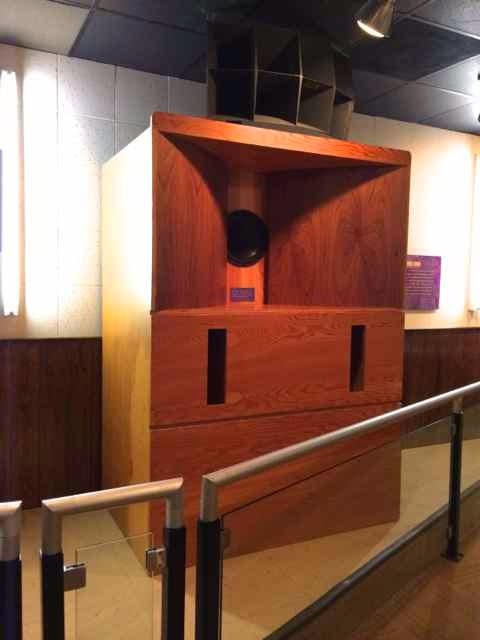 Here's one of the Altec A-5 monitors that they used. This is quite huge and about twice the size of the more typical A-7. 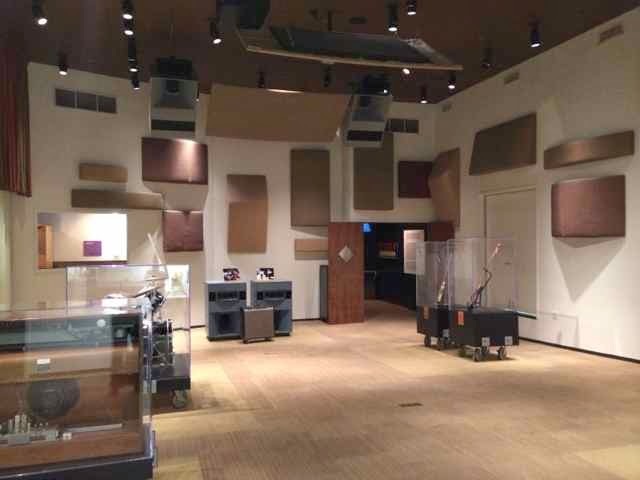 Here's the original tracking room of Stax. It's a pretty good size with a very high ceiling. As you can see, it now has relics of the studio band on display, including Steve Cropper's Telecaster, Duck Dunn's Precision bass, Booker T's Hammond M3 organ, and Al Jackson's Rogers drum kit. 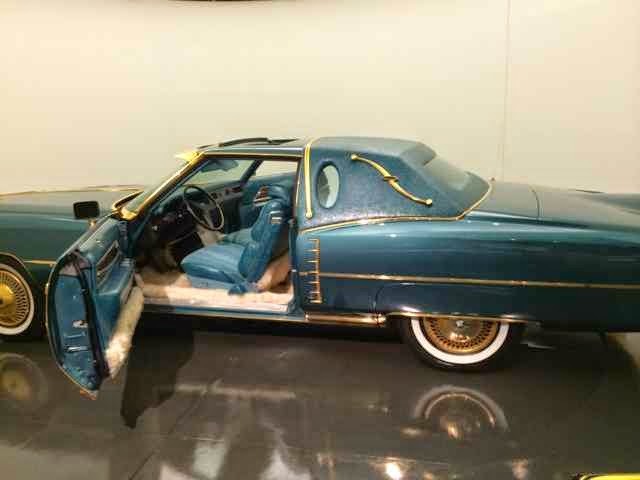 There's so much more to the museum as well, from clothing to records to contracts, but my favorite is Isaac Hayes' gold-plated Cadillac. Just off his Hot Buttered Soul hit in 1972, Isaac splurged a bit an bought this Caddie. It came complete with a television and refrigerator - in 1972! 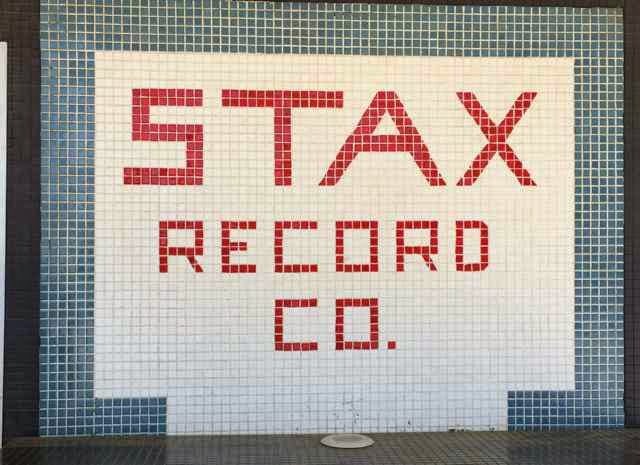 This is just the tip of the iceberg for Memphis and the Stax museum. If you're into music history, this is definitely a place you don't want to miss.